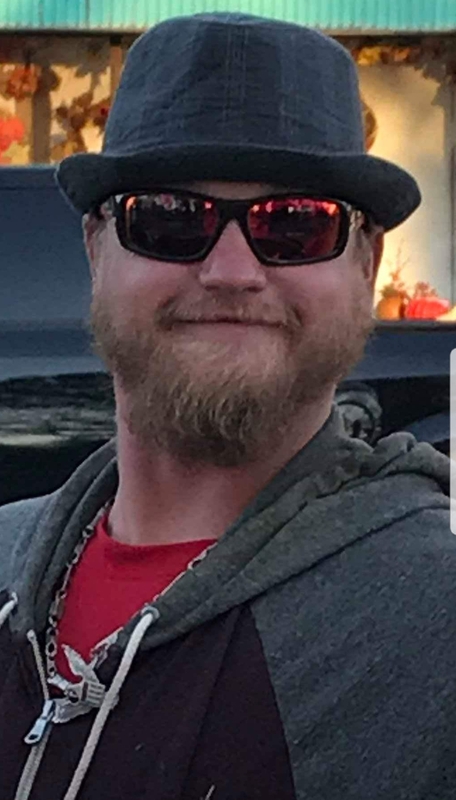 Thomas Joseph Adams, age 27, of Rangely, Colorado passed away on April 8, 2019 in Rangely, Colorado. Thomas was born on April 9, 1991 in McAlester, Oklahoma to Jimmye Jean and Shelby Dylan Adams. Thomas was a good loving son, brother and uncle. Thomas enjoyed music, spending time outdoors. He really enjoyed being with his family doing outdoor things with family. He adored his nieces and spending time with them. He loved to go shooting with his dad and brother. He was a very giving person. He also loved poetry and reading. Thomas was a very caring person and would do anything for anyone that needed help. Thomas is survived by his parents Shelby and Jimmye Adams; siblings: Shelby Brown, Tabatha (John) McClard, Izieak (Andrea) Adams, Chelsea Carson; nieces and nephews: Heather, Rachel and Ian Walker, Shelby and Riley Carson; and many aunts, uncles and several cousins. He is preceded in death maternal grandparents James and Cecelia London, paternal grandparents Franklin and Shirley Adams, Uncle James London Jr.
Graveside services will be held Tuesday April 16, 2019 at the Rangely Cemetery at 1:30 p.m.. A viewing for family and friends will be held Monday evening from 6-8PM at the Phillips Ashley Valley Funeral Home (410 North 800 West - Vernal).